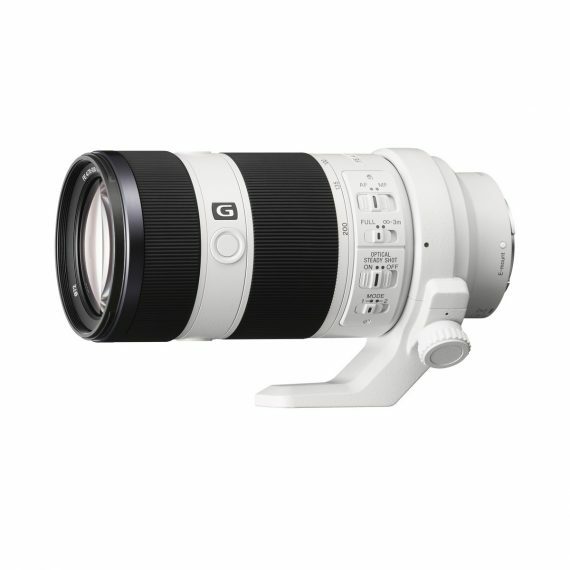 Sony FE 70-200mm f/4 G OSS | Beau Photo Supplies Inc. In addition to an ideal zoom range for nature, sports, and other photography that requires a bit more “reach” that a mid-range zoom provides, this lens offers outstanding corner-to-corner sharpness from 70mm to 200mm in a compact, lightweight unit that is a perfect match for compact full-frame E-mount bodies like the α7 series. Being a G Lens it can also produce smooth, creamy background bokeh.